Great company. Gave me a lift to the station, car sold the next day, cheque arrived 48 hours later. Most painless car sale I’ve ever had and was sold for the right price. Watch this video and see how our auctioneer helps Sally sell her car at our auction. We can help you with this and will be pleased to help you set a reserve price. You can pick up an entry form when you visit our office or download an entry form here. When your car sells we will send you a cheque in 48 hours. That’s it – nothing else to do. You can make the most of the free time and money whilst we sort out all the DVLA forms for you! List your car on our website where it will be seen by thousands of buyers that view our website every week. Help you fix a reserve when you deliver your car — this is the minimum price you are happy to sell your car for. And only takes a minute or two. You choose when you bring your vehicle in for sale. There is no waiting around for potential buyers to turn up. 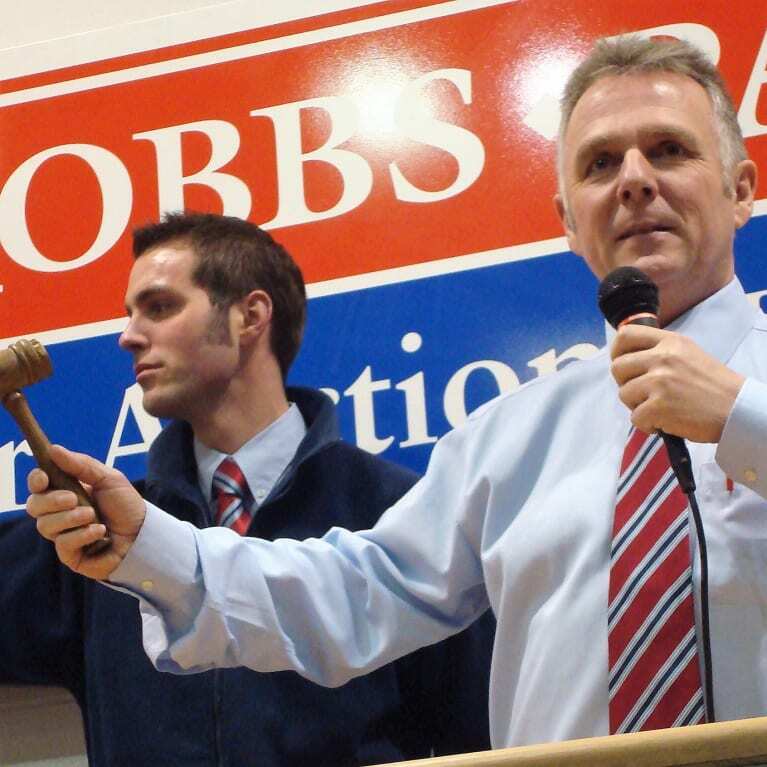 Our experienced auctioneer will give you a guide to the value of your vehicle and help you set a reserve price. No money worries – we will post you one of our cheques when your car sells. And perhaps most important of all – It’s our job to get you the very best price! 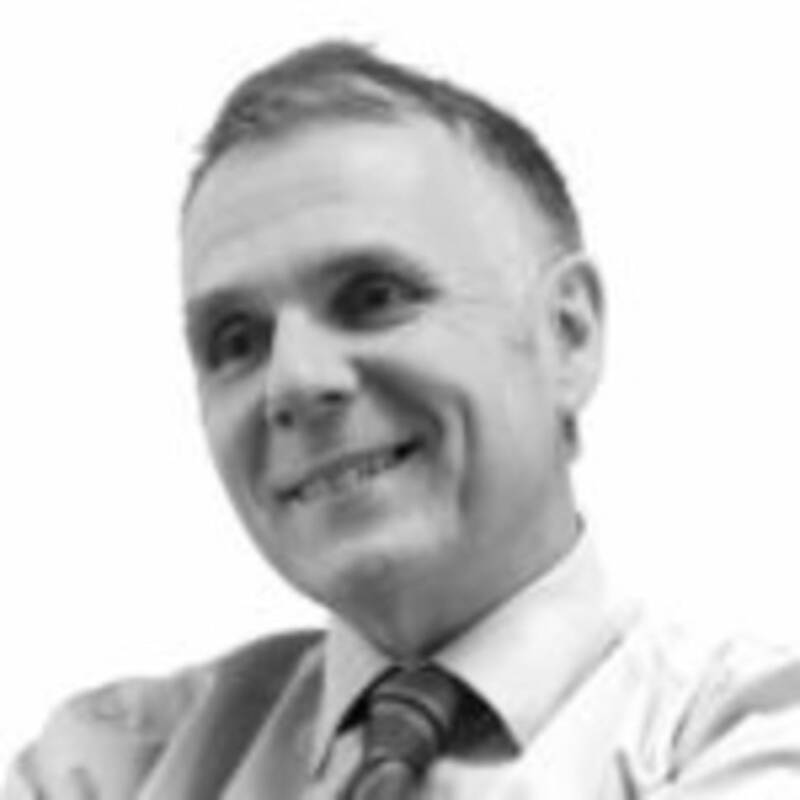 Please give me a call on 01233 506266 and I’ll be pleased to value your car for you over the phone. Or if our office is closed please use this simple form. It only takes a minute and we are here to help you at any stage.